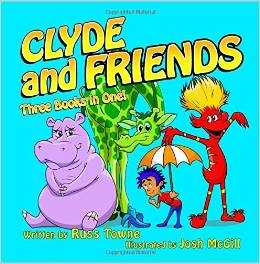 My next publication is likely to be a “Clyde and Friends Coloring Book” featuring the final black and white sketches of the characters I imagined and approved that led to the creation of the full-color illustrations for the all of my first four books. 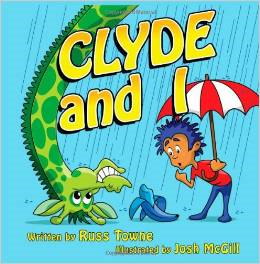 My illustrator is creating full-color covers for the book using illustrations from the books. 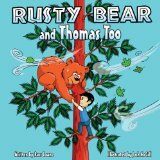 I plan to release this book in time for the holiday shopping season so that children will have the opportunity to experience the stories in my books and then have even more fun coloring the characters and scenes from them. 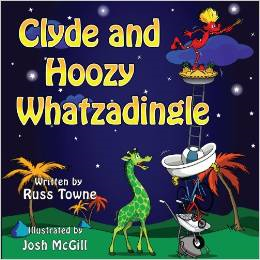 “Clyde and Hoozy Whatzadingle” is now scheduled to be my 6th published book and is scheduled for release in January 2014. 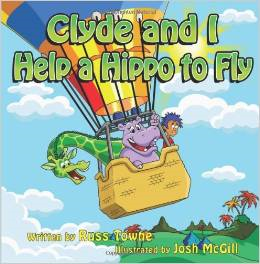 This entry was posted in Children's Stories Under Development, My Creative Process, Self-Publishing Books and tagged children's books, children's stories, Clyde and Friends, Clyde and Friends Coloring Book, Clyde the Giraffe, Clyde the green giraffe, coloring book. Bookmark the permalink. What a fantastic idea! These drawings will be great fun to colour in!